Sony has officially released its console sales for the first quarter of the fiscal year for 2014. That's the period that runs from April 1 until June 30. While the company did not distinguish between PlayStation 3 and PlayStation 4 sales, it announced that the two machines combined to sell more than 3.5 million units in this specific time period. The company indicated that it has seen a 300 percent increase in console sales for the same period, year over year. Microsoft released the sales numbers for the Xbox family of consoles recently, too. The Xbox 360 and Xbox One sold 1.1 million units in the first quarter of FY 2014. That's only up 100k year over year. Not only has Sony's new console pushed the PlayStation family up to a 300 percent increase in sales year over year, but its brand outdid Xbox at a 3:1 pace in the same period. The Wii U, just for the sake of comparison, moved over 500,000 units in this first quarter. Without knowing exactly how many units the Xbox One and PlayStation 4 sold, we can't really track the Wii U's exact positioning here. 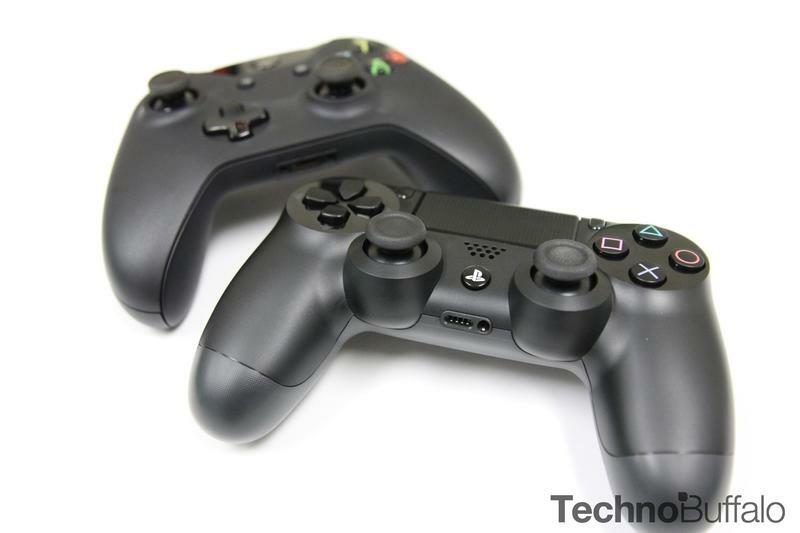 It is interesting, though, that it's likely aligned much closer to the Xbox One than the PlayStation 4.